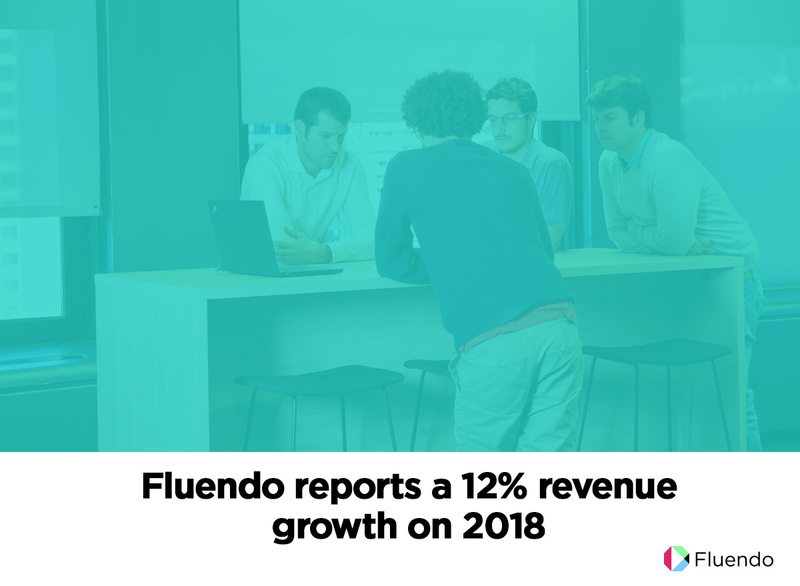 Fluendo, the Spanish Software Technology Company closed 2018 with revenues of 3,49M, which represents a 12% increase over the previous year. 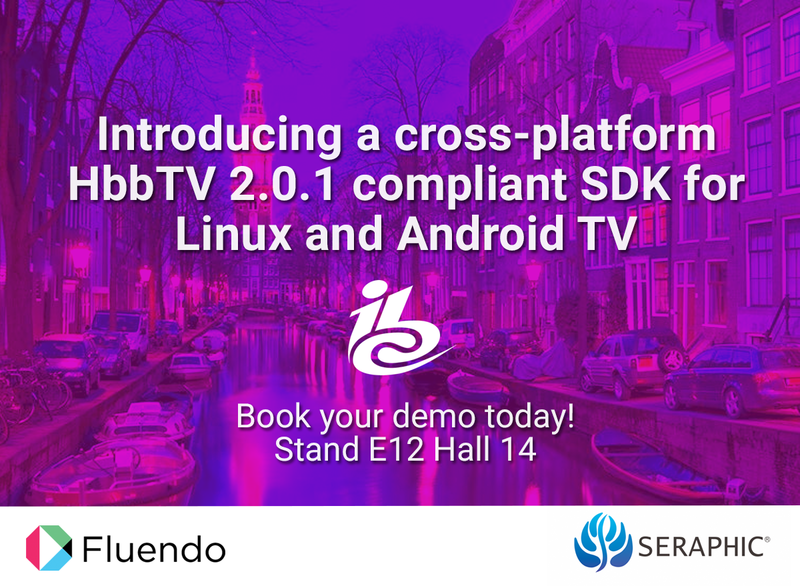 Fluendo, the leading multimedia software company, and SERAPHIC, the leading HbbTV 2 solution provider in the world, meet at IBC 2018 to showcase Android TV compliant HbbTV 2 SDK. 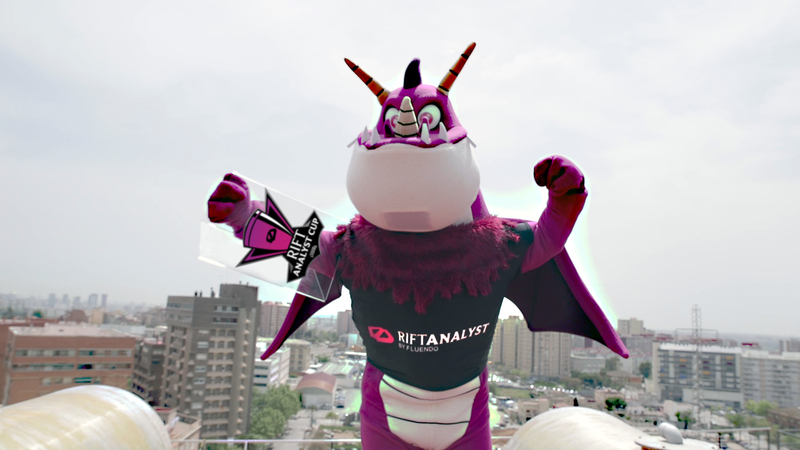 The software company Fluendo, developer of RiftAnalyst, the all-in-one tool for League of Legends, made public today the RiftAnalyst Cup, the first tournament for the Tormenta Circuit. 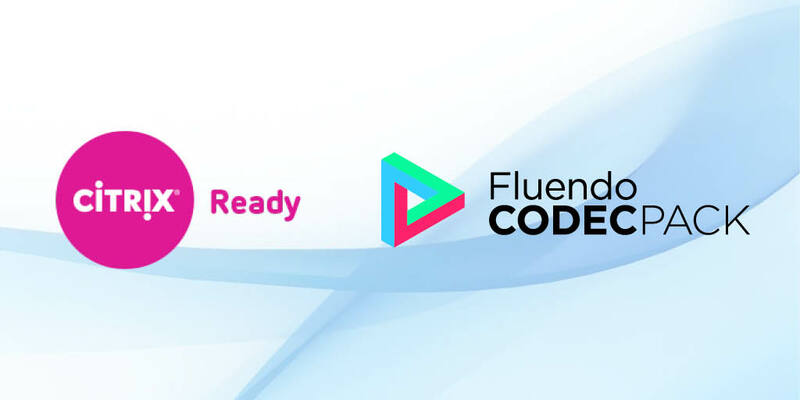 Fluendo announced today that its Codec Pack has been verified as Citrix Ready®. 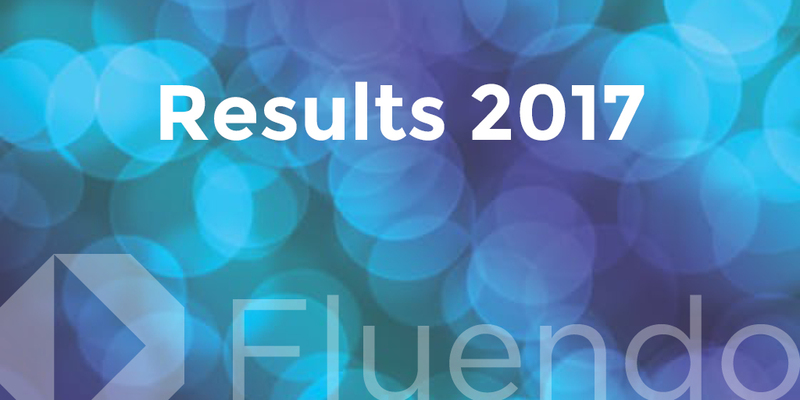 Fluendo Codec Pack completed a rigorous verification process to ensure compatibility with Citrix environments, providing confidence in joint solution compatibility. 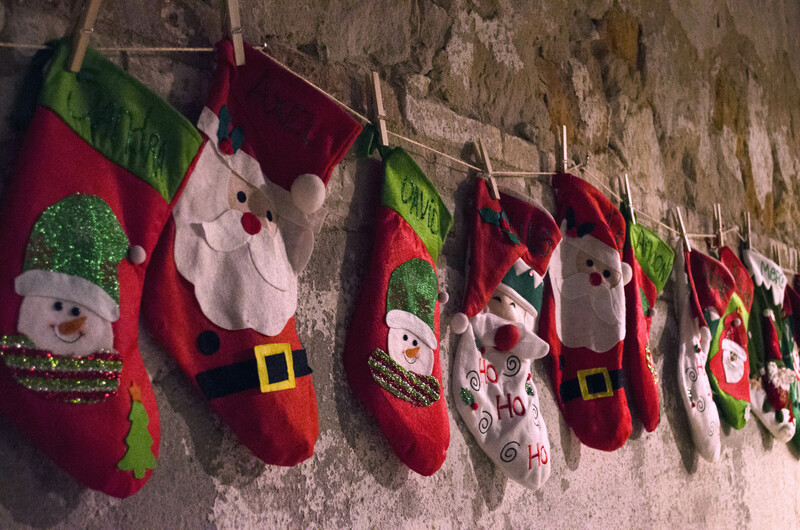 We had so much fun during the Christmas Team Building and dinner! 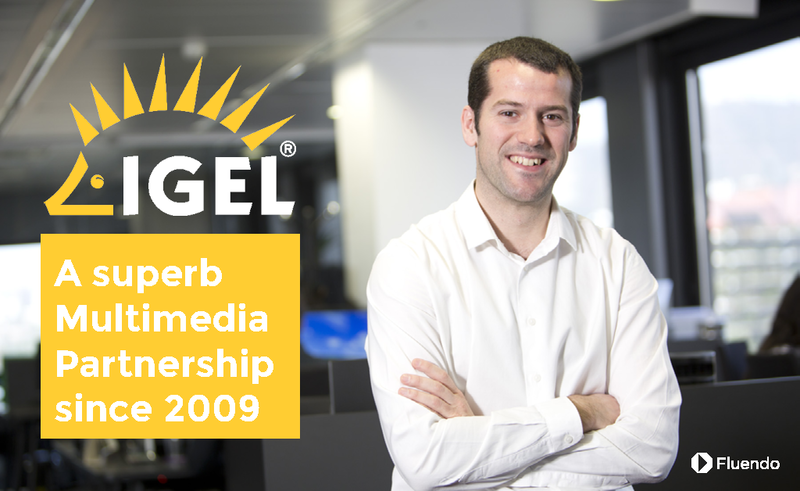 Douglas Brown, Global Technology Evangelist at IGEL Technology spoke to Alex-Santos Fernández Gensana about the partnership with Fluendo. 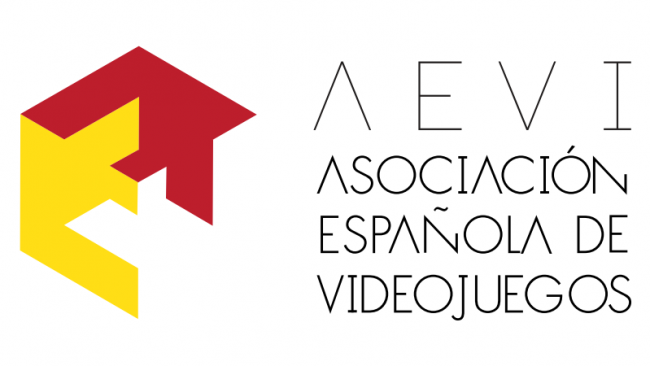 Check out our new offices! 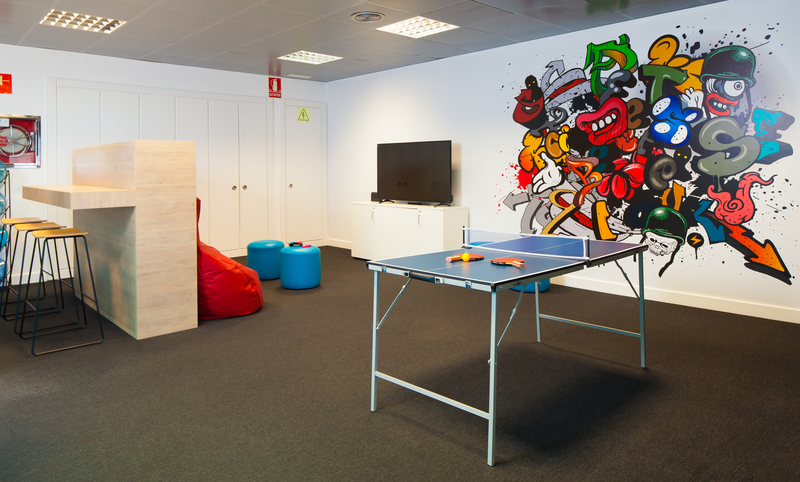 We recently made some renovations to our offices. Check them out! 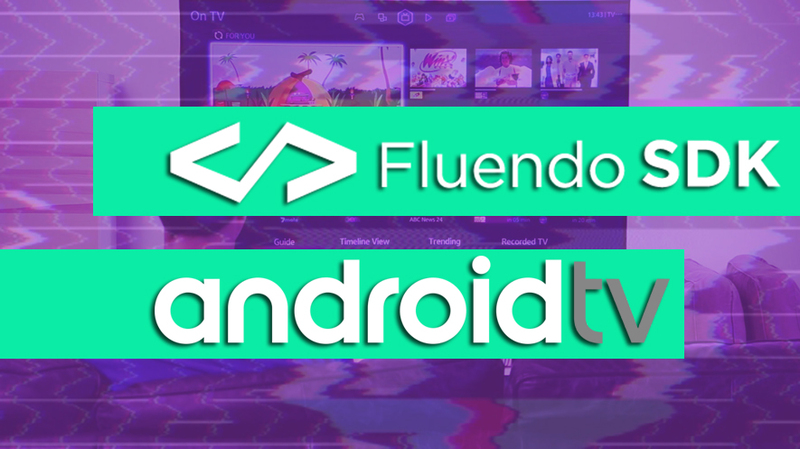 Fluendo is after the objective of consolidating this industry by working towards its professionalization.